Russian Almond is a low maintenance, short, slightly suckering shrub. 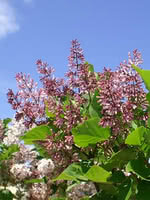 It is covered with attractive, bright pink flowers in early spring before its foliage emerges. This hardy species forms dense thickets attracts wildlife. 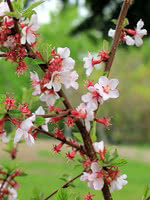 Russian Almond prefers full sun and well-drained soils, but can tolerate moist soils. The nuts it produces are quite attractive but very small. 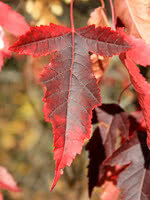 They are bitter and possibly toxic in large quantities. Check out our YouTube channel video of the Russian Almond here. These seedlings spent their first year in our bareroot fields. 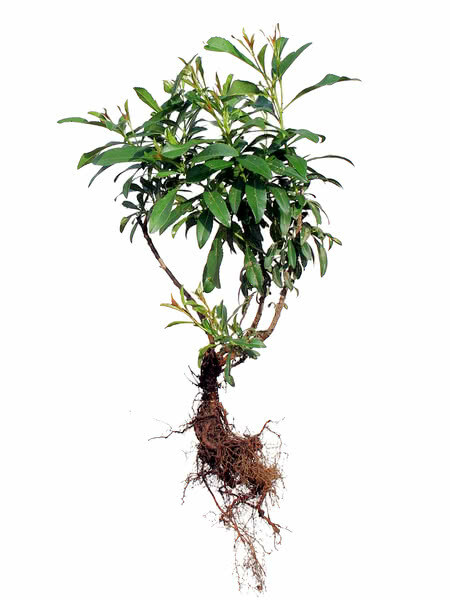 Better branched with greater root mass than container seedlings.